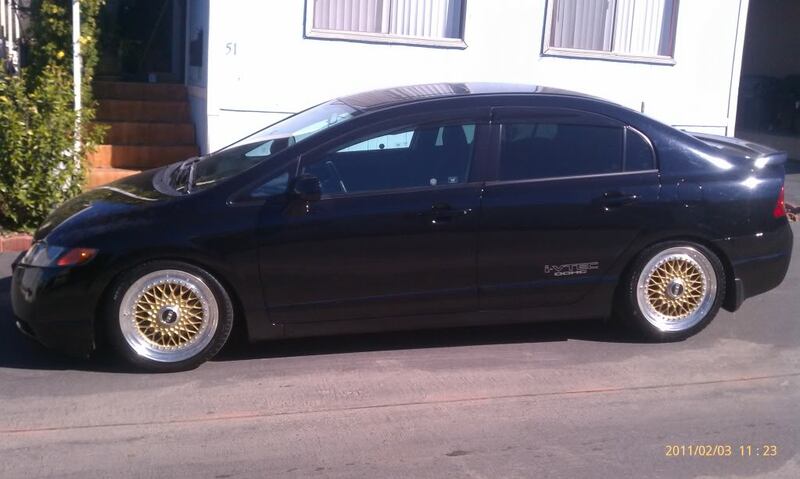 This clean Black Honda Civic Sedan is lowered on a set of 17″ Gold BBS RS. This Blue Honda Civic Sedan is sitting on a set of 17″ BBS RS 254 from a Toyota Supra. The wheels look to be resized: Front is 17×9 +17 on 215/40/17 and Rear is 17×9.5 +16 on 215/40/17. 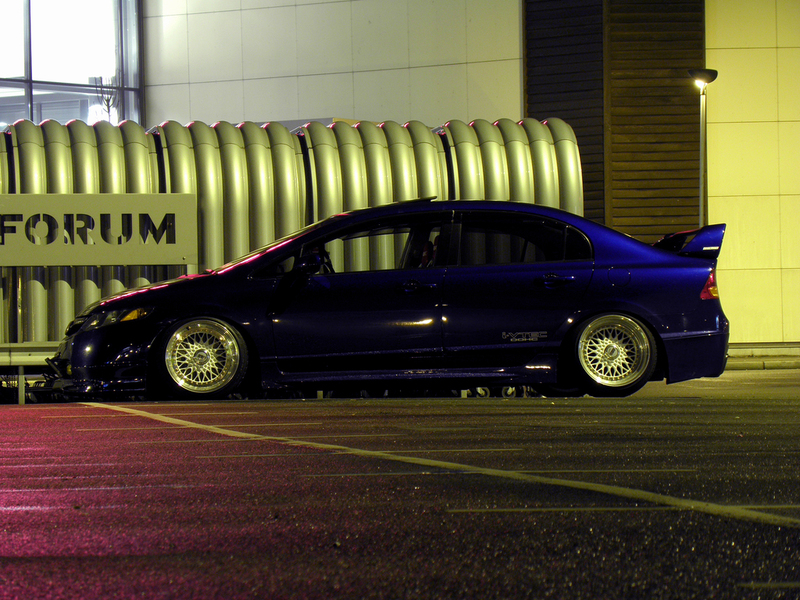 This Black Acura RSX is lowered nicely on a flush set of Blue BBS RS. 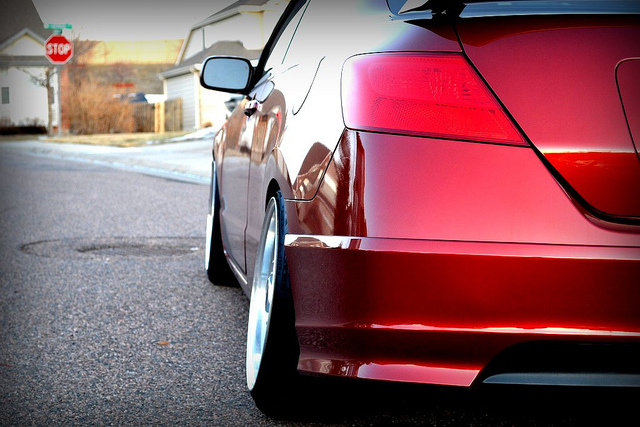 Front lip looks really low to the ground and looks really fresh. 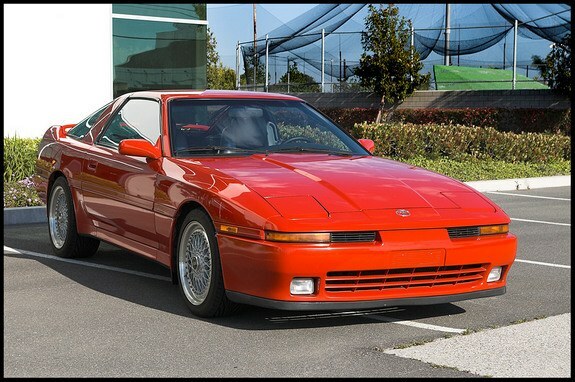 This shiny red MK3 Toyota Supra is sitting on a set of Staggered BBS RS wheels. Looks to have a mild drop and a good amount of rubber. The Volkswagen Jetta Coupe is a pretty rare car. I don’t even remember the last time I have seen one of these. 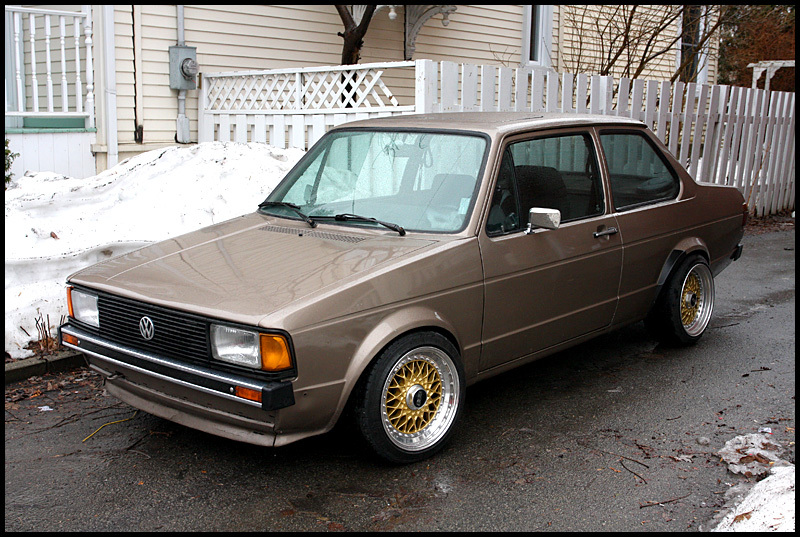 Well here is a brown one on 15″ Gold BBS RS wheels. BBS RS’s look cool on this old aircooled Volkswagen Squareback. 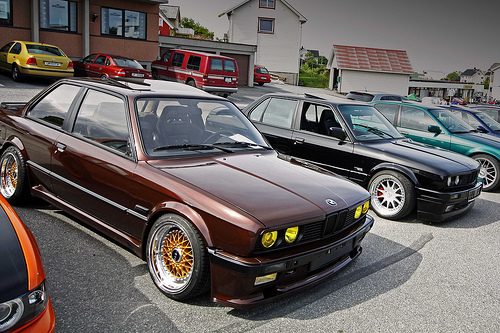 The retro style of the wheels actually match the retro style of the car. I wonder what method he used to get them on there, possibly drilled brakes? 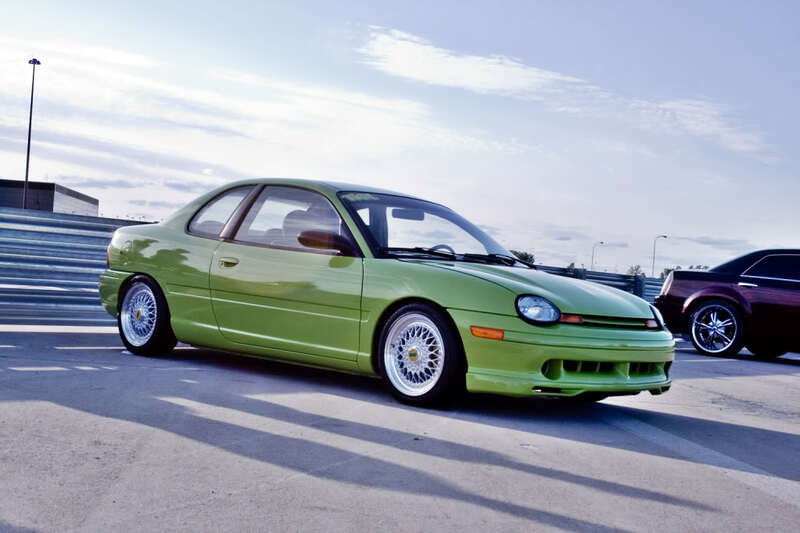 Here is something I never thought I would see, BBS RS on a Dodge Neon. Well they say BBS RS looks good on everything, and i guess it does! 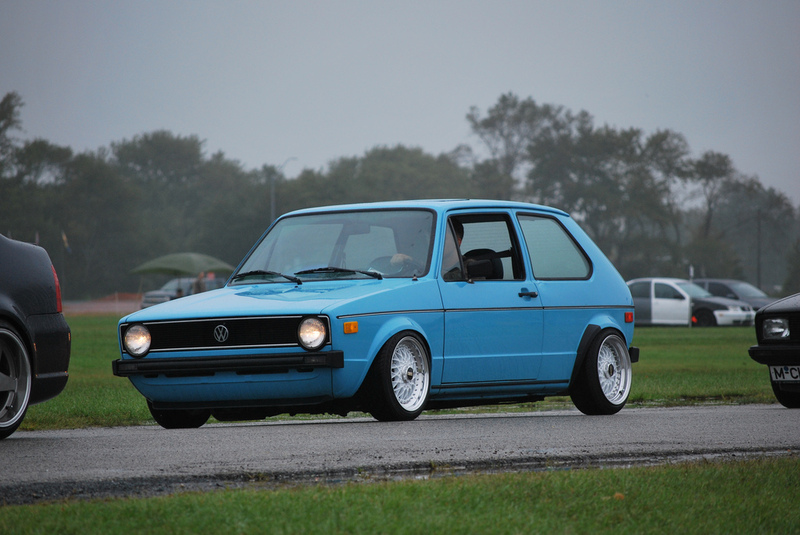 This early model Volkswagen Rabit has perfect stance on the white BBS RS Wheels. 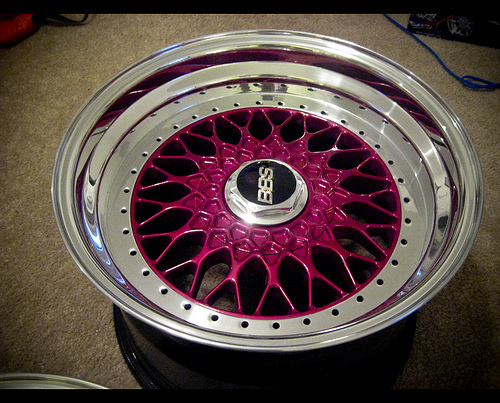 The BBS RS’s look to be staggered with wider lips in the rear.